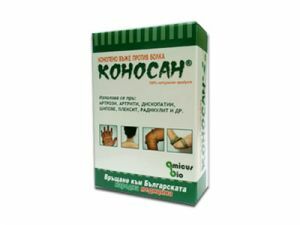 Application: In sand and stones in the kidneys and bladder, ulcers, bloody diarrhea, copious menstruation, hemorrhoids, vaginal discharge in women, worms, edema, heart diseases. Warning: Do not apply to inflamed kidneys, since it is highly irritating! Directions: brew 2-3 teaspoons of the herb in 1/2 liter of boiling water. Drink the amount drunk in one day.